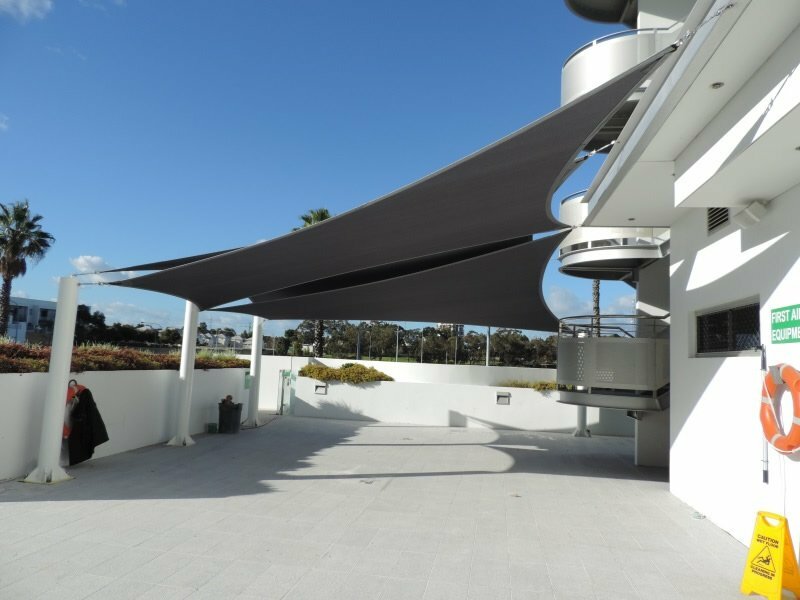 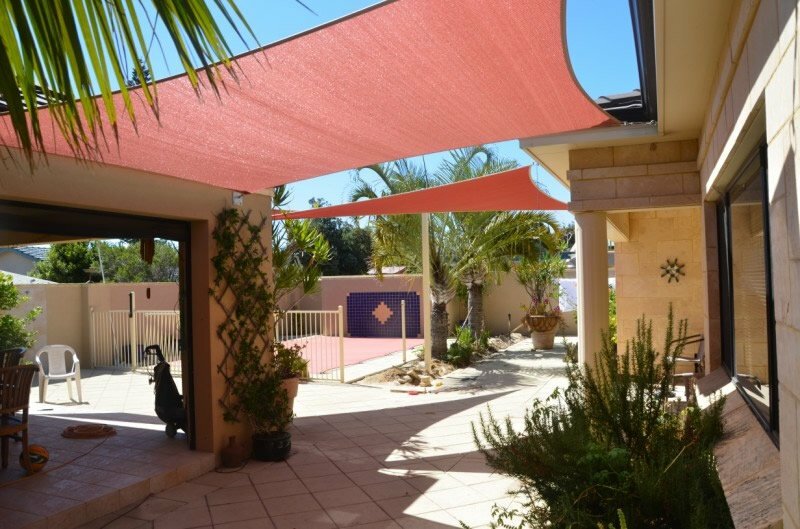 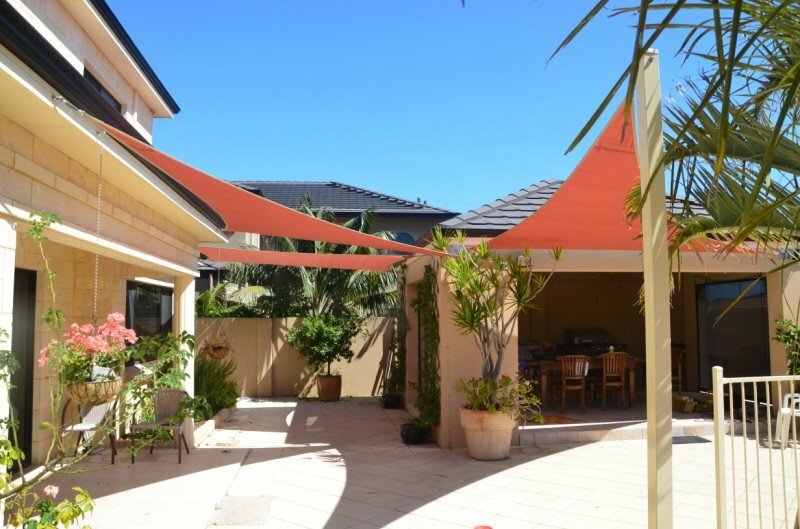 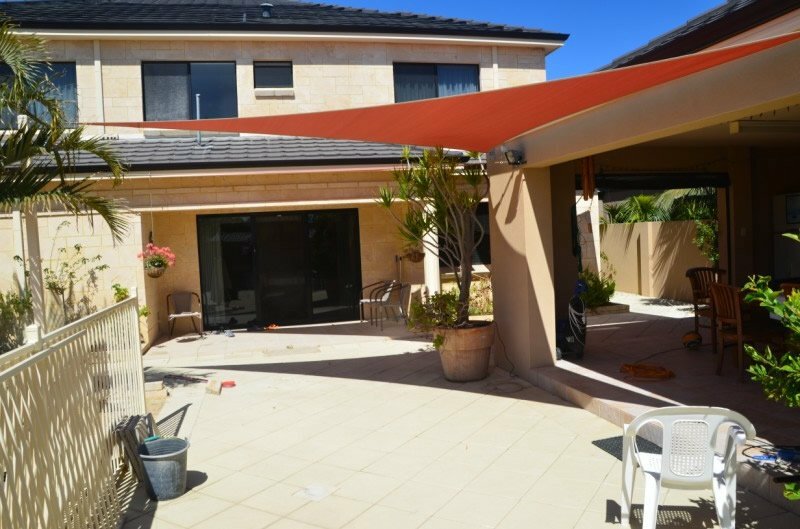 Our shade sails provide attractive shade solutions, manufactured in a variety of colour choices to enhance your outdoor living area. 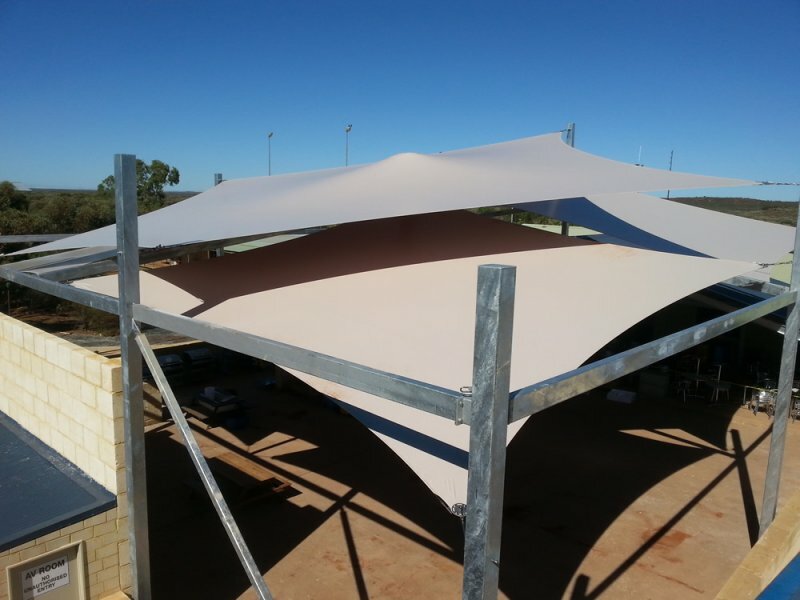 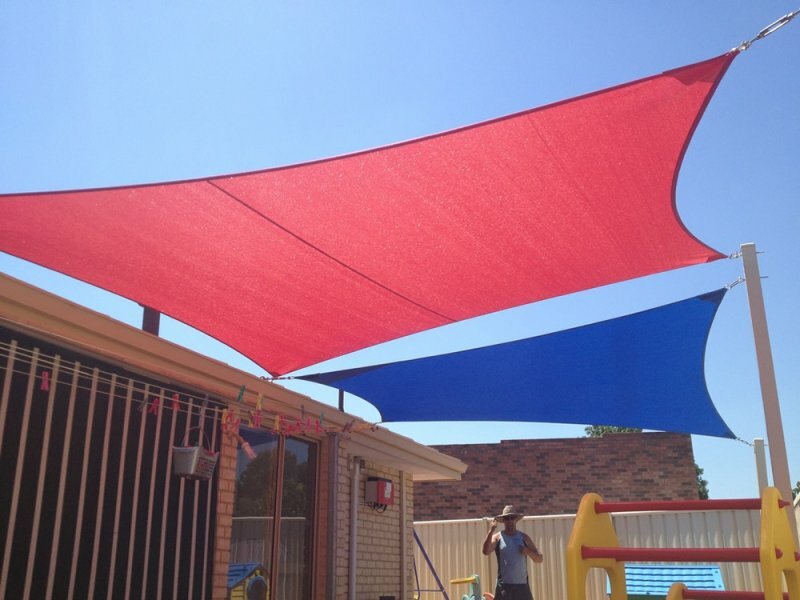 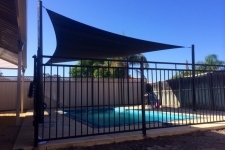 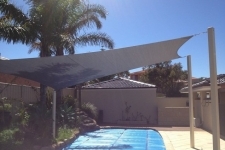 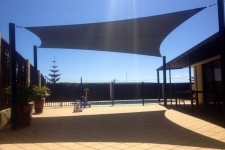 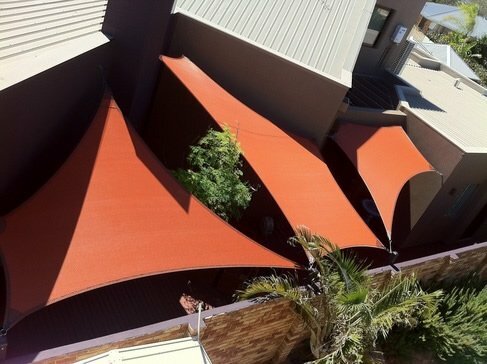 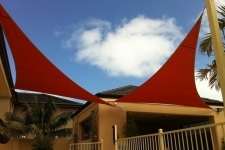 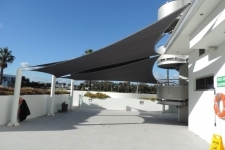 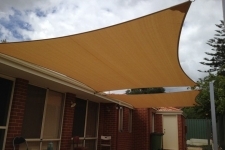 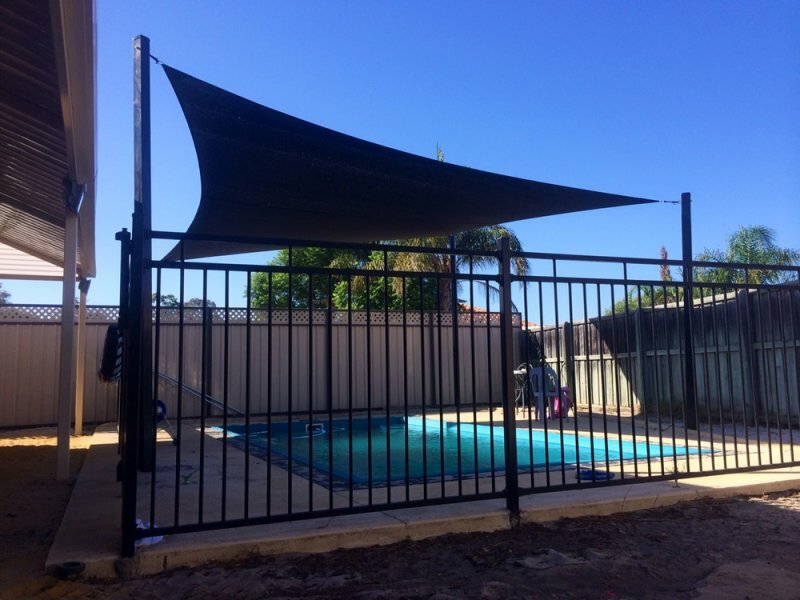 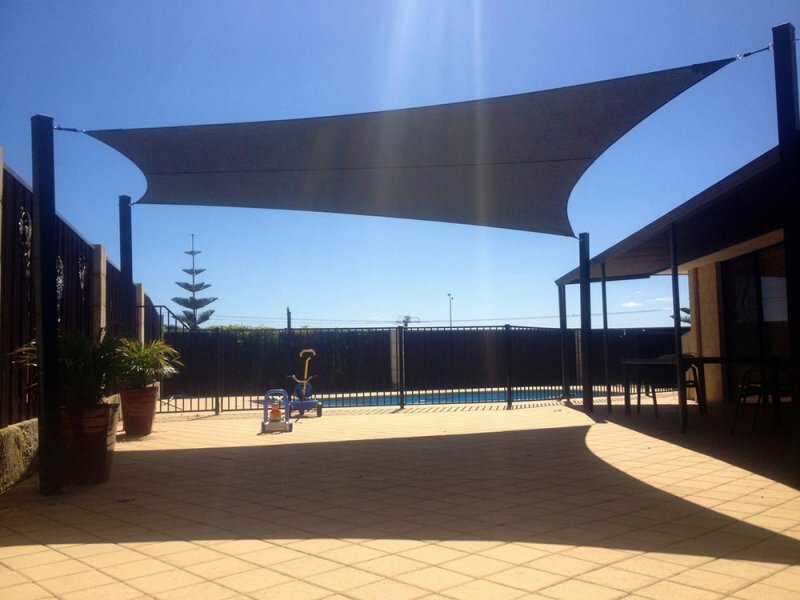 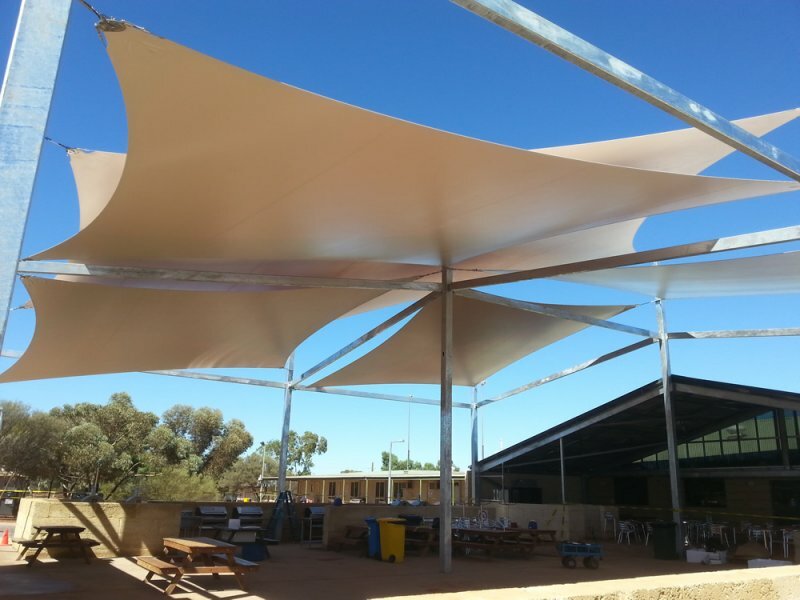 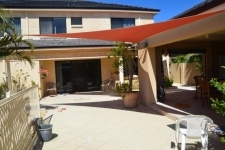 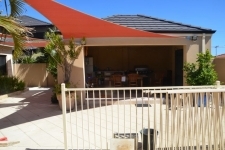 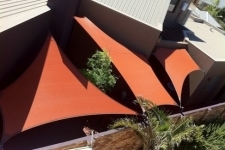 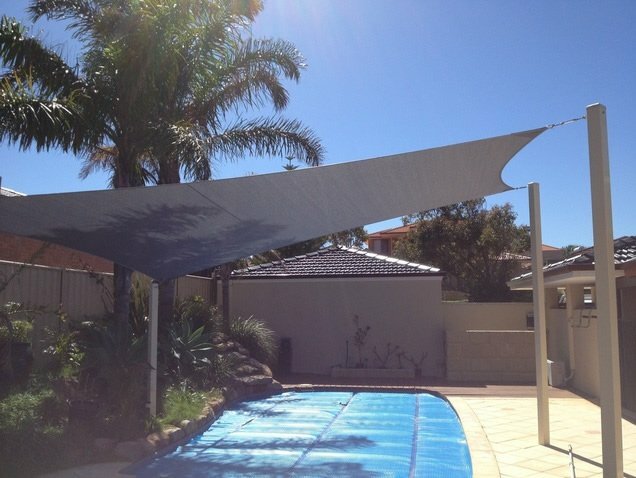 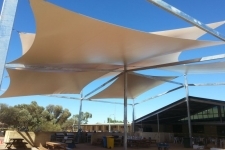 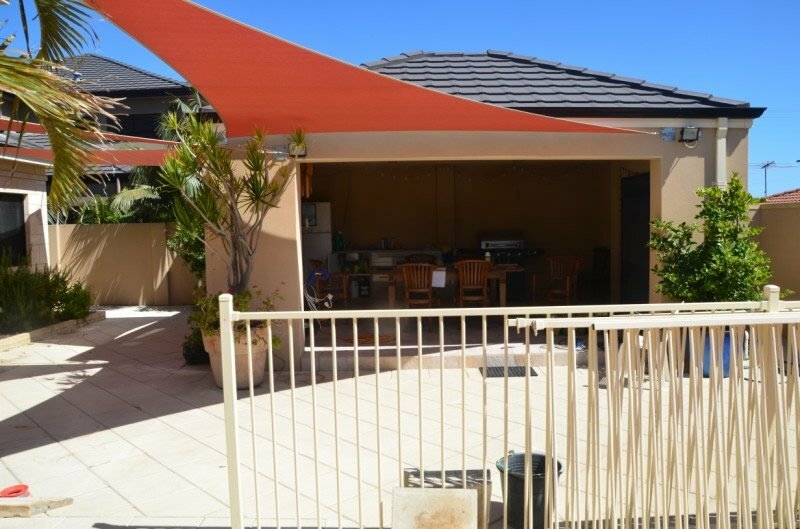 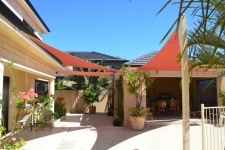 Perth Vinyl Welding provides superior shade sails, which we manufacture at our fully equipped, Morley-based workshop. 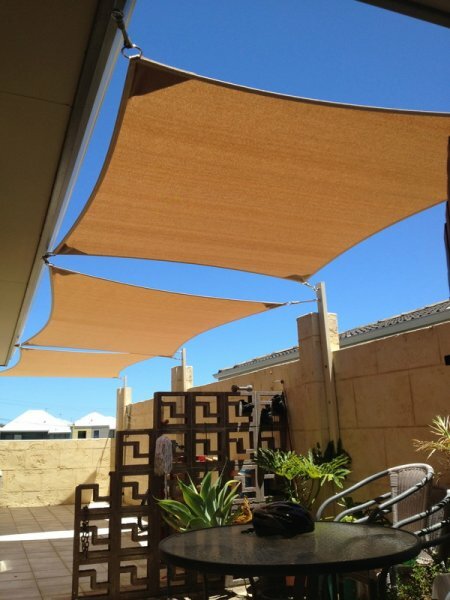 Our attractive shade solutions can be produced in a variety of colours and styles, and are comprised of hardy and durable material as a means to enhance your outdoor living area. 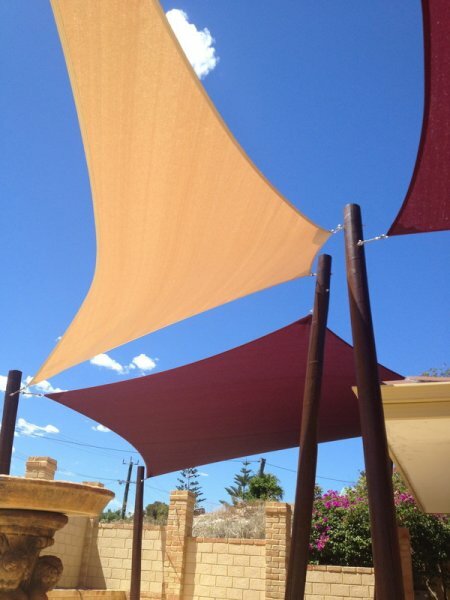 Our stitched mesh sails, and waterproof fully welded PVC sails are custom made to order and provide great protection from the elements while ensuring fuller enjoyment of outdoor areas. 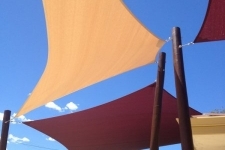 For our trade customers, forward your sail design and material requirements and we will organize the welding of your project ready for collection. 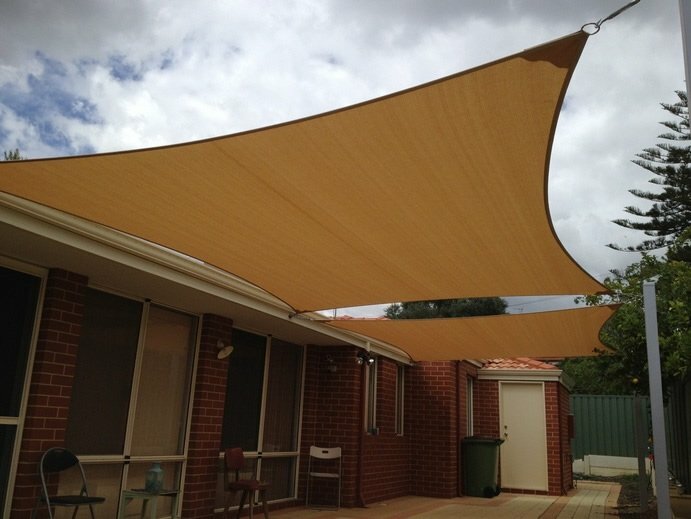 If you’re an industry tradesman or represent a retail company, you can order our sails on a wholesale bases, however our products are extremely popular, which is why we also sell directly to DIY enthusiasts who are renovating their homes or businesses. 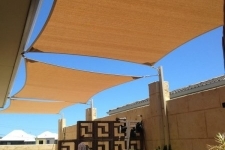 Used in a variety of settings from parking lots, playgrounds and public places where crowds gather, such as coffee shops, outdoor restaurants, valet parking and in school grounds. 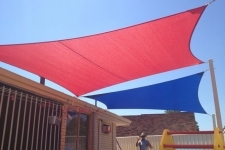 An extremely versatile and effective shading solution that we can custom make for wholesalers or for your personal residential or business use. 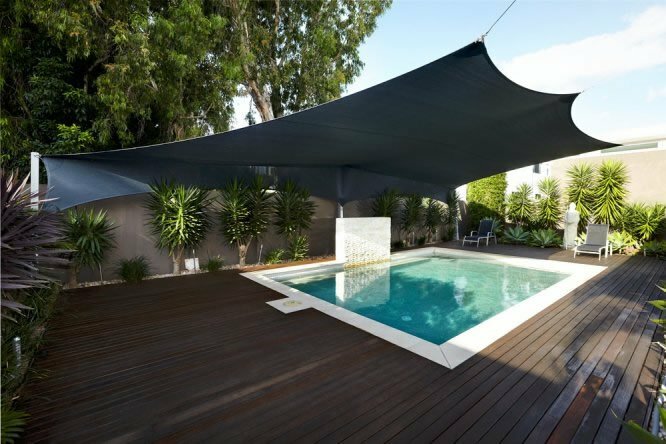 Contact us today for assistance. Our team will visit your premises, take measurements and advise your and your client on our wide range of sail options.